People's Republic of Valeria is a nation led by El Presidente Matrix on the continent of North America. 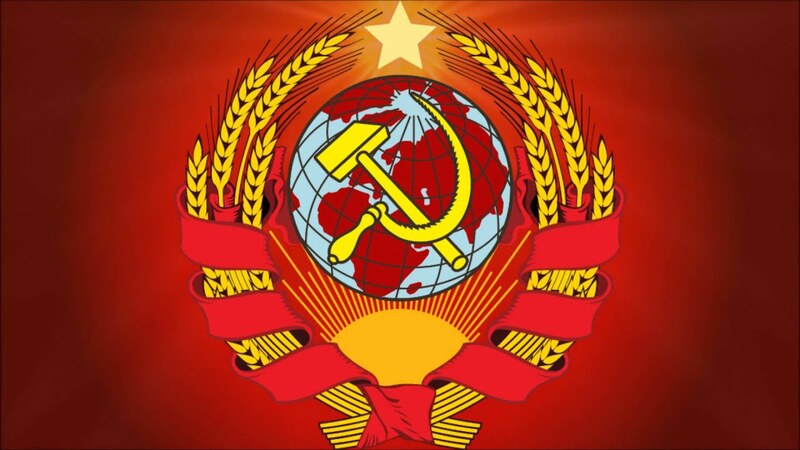 People's Republic of Valeria's government is a Communist Republic with very moderate social policies. 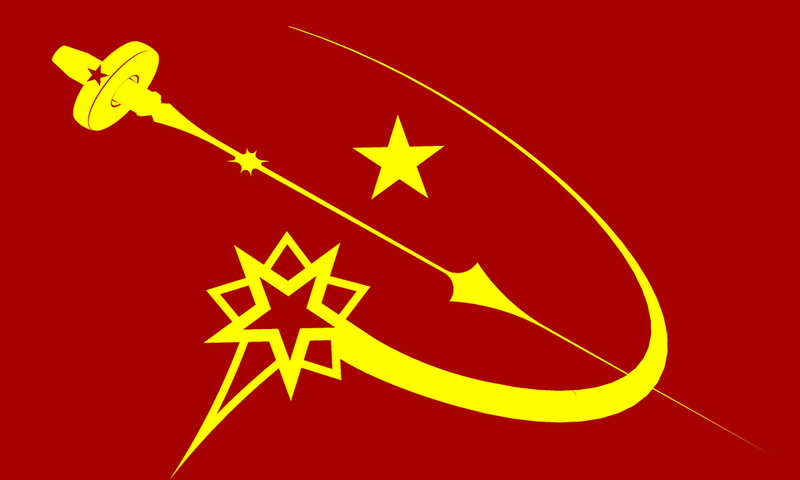 Economically, People's Republic of Valeria favors extremely left wing policies. The official currency of People's Republic of Valeria is the Yuan. At 1,110 days old, People's Republic of Valeria is an ancient nation. People's Republic of Valeria has a population of 4,264,437 and a land area of 36,300.00 sq. miles. This gives it a national average population density of 117.48. Pollution in the nation is noticeable. The citizens' faith in the government is completely depleted with an approval rating of 0%.